Home Outside has a new home online! We’re excited to announce that we just launched our new website, which lets you get expert landscape design services no matter where you live. We created the digital tools to be able to help homeowners everywhere get the landscape they love. Send us all your site information and preferences through our fun online workbook, and communicate with your designer via phone and screensharing. You work with us on your schedule, for up to 75% less than the cost of traditional design services. Without setting foot on your property, we’ll give you a unique design created just for you, your property, and your lifestyle. Visit us at HomeOutside.com, browse through our Project Gallery, and find out how we can help you get the landscape you’ve always wanted. Home Outside has received the Best of Houzz Customer Service Award for two years! 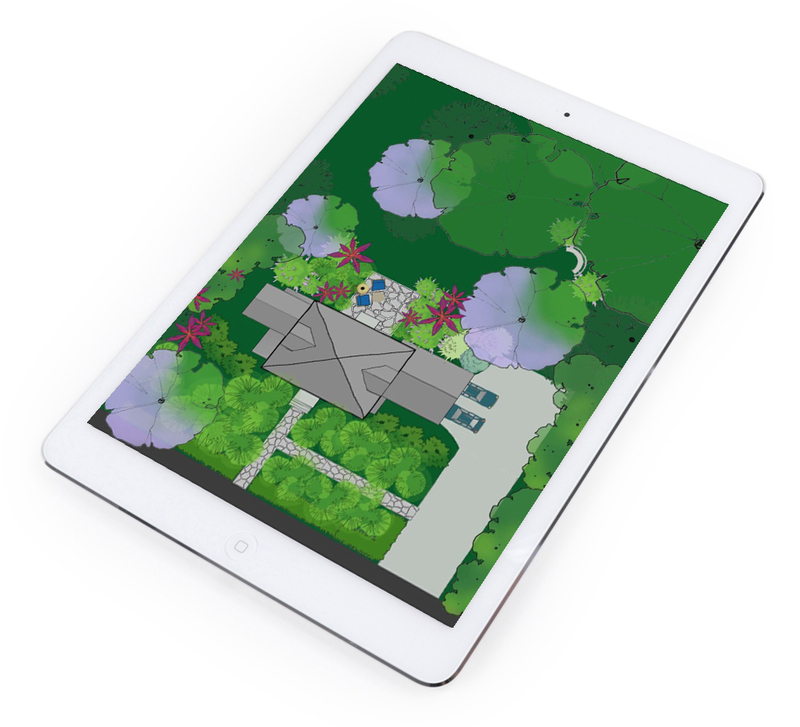 Home Outside: The Best FREE Landscape Design App!